That’s exactly what Slaughter To Prevail did. 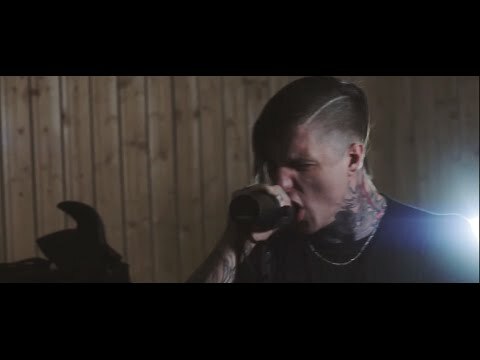 Recording in the UK with producer Stu McKay [Bring Me The Horizon, Ingested], they harnessed a hypnotic hybrid of styles that practically explodes on impact. 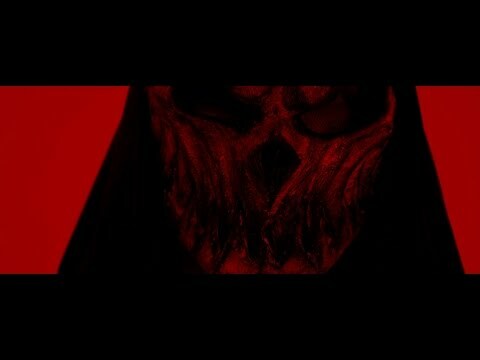 In March 2017, they opened up the first chapter of Misery Sermon with the bludgeoning stomp of “KING.” Swinging like a guillotine across the spectrum of metal and switching languages at light speed, the track showcased their pummeling progression, culminating on a deadly and definitive chant. Meanwhile, the title track captures the group’s uncontainable energy and transmutes it into a confident blast of pure musical violence. Ultimately, Slaughter To Prevail stand poised to usher in a new era of global extreme music in 2017.